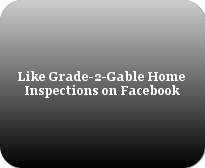 Grade-2-Gable Home Inspections LLC was founded in 2012 and is owned and operated by Tom Snow Jr. My goal is to not only meet, but exceed client expectations by providing a thorough and comprehensive inspection services. I went to the University of New Hampshire and obtained a bachelor's degree in Civil Engineering with a focus in structural and geotechnical design. Coming out of school when I did, it was difficult to obtain entry level engineering work due to the job shortage across the country at that time. 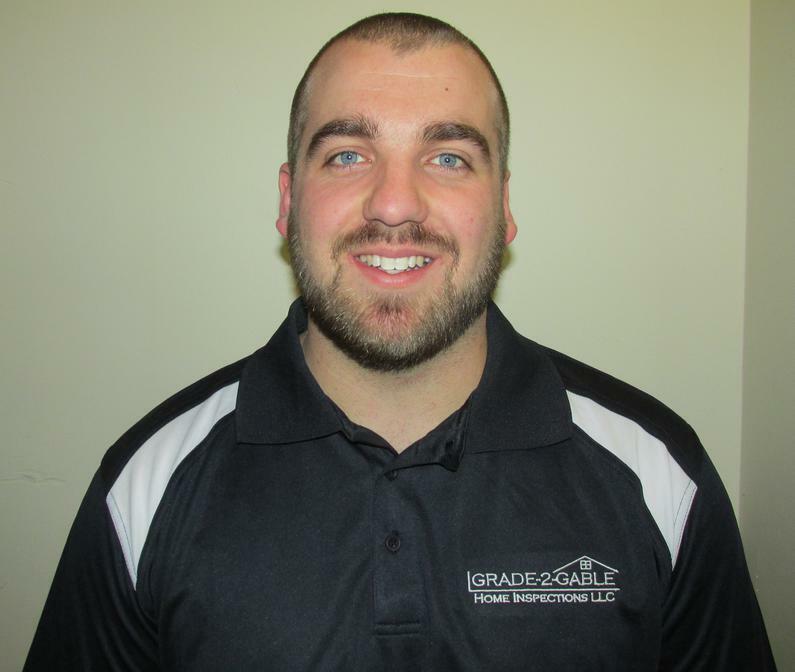 I came across Home Inspections as a result of research into other opportunities that would allow me to grow my career beyond my full time job, working as my father's sole employee in his small excavation company. Being from a family of small business owners, it only made sense for me to start my own business as well. I went through the state mandated 110 hour training course and started inspecting homes. I enjoy inspecting homes because I enjoy problem solving and evaluating problems that only have small visual surface deficiencies. This type of critical thinking was what really sparked my interest through my engineering education as well. Also, I have spent my entire life around the construction industry, so I have a solid base of knowledge about a wide variety of building practices through my interactions with contractors over the years. All these factors really made this business opportunity an easy decision for me to dive into without hesitation. I still continue my work with my father's excavation company and currently am working towards a master's degree in Construction Management, so I can take an administrative role in the company. This position allows me the flexibility to work with my clients to schedule inspections for times that best serve all parties involved.